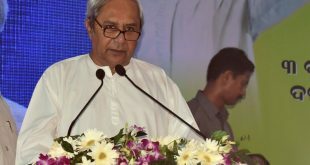 New Delhi: The Bhartiya Janata Party (BJP) on Thursday released the first list of candidates for 10 Lok Sabha seats in Odisha. 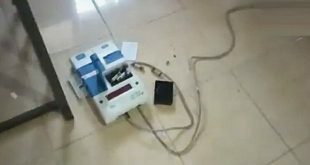 The BJP named Baijayant Panda for Kendrapada, Pratap Sarangi for Balasore, Jual Oram for Sundergarh, Aparajita Sarangi for Bhubaneswar, Anant Naik for Keonjhar, Rudra Narayan Pani for Dhenkanal, Balbhadra Majhi for Nabarangpur, Sangita Singhdeo for Bolangir, Anita Priyadarshini for Aska and Bhrugu Buxipatra for Berhampur. Baijayant Panda had joined the BJP months after resigning from BJD. 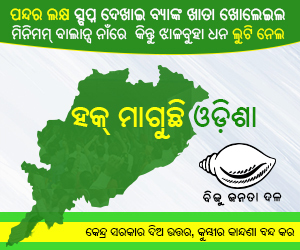 Balabhadra Majhi had resigned from BJD after denial of ticket. 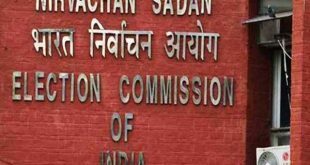 The party has repeated Union Minister Jual Oram from Sundergarh seat, Rudra Narayan Pani for Denkanal, Pratap Sarangi from Balasore, Anant Naik from Keonjhar and Sangita Singhdeo from Bolangir. 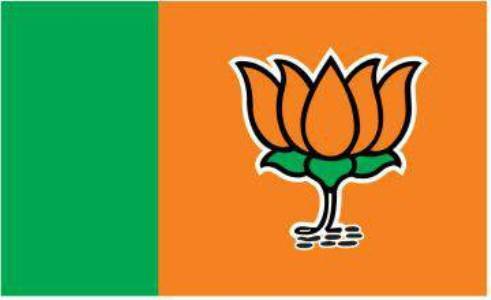 The BJP has given tickets to new faces on three seats namely Aparajita Sarangi for Bhubaneswar, Anita Priyadarshini for Aska and Bhrugu Buxipatra for Berhampur.